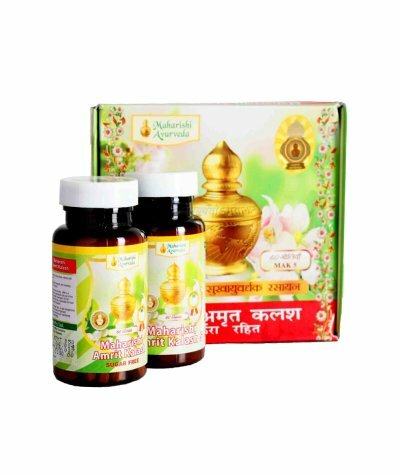 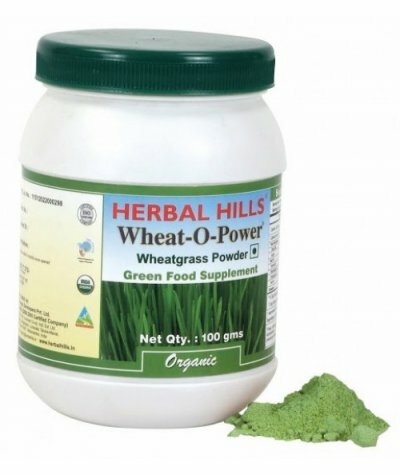 Dhootapapeshwar Heeraka Bhasma Heeraka Bhasma is manufactured from Heeraka (Diamond) the most precious & the hardest gemstone, which also makes body organs as strong & powerful as `Vajra’..
Herbal Hills Wheatgrass (Wheat-O-Power)DescriptionWheatgrass is available in both powder and juice form. 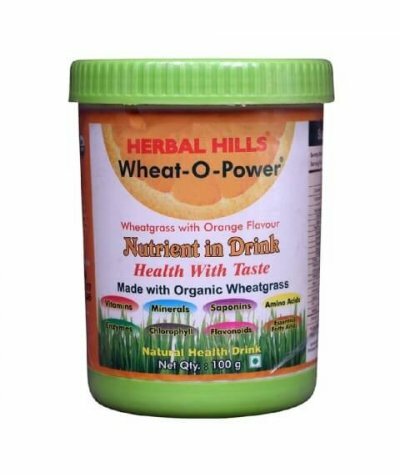 Wheatgrass is said to have many health benefits ranging from providing supplementary nutrition ..
Herbal Hills Wheat-O-Power Orange FlavourDescriptionNatural flavored health drinkWith essential nutrientsCan be taken dailyDIRECTIONSTake 1 heaped teaspoon (approx 35 gms) of powder daily in the morni..
Herbal Hills Wheat-o-power TabletsDescription Herbal Hills Organic Certified Wheatgrass Tablets. 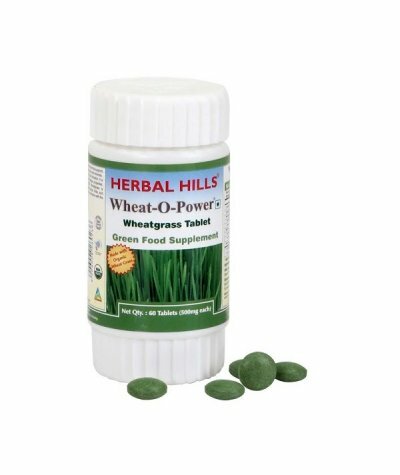 Wheatgrass is a Perfect food that overcomes nutritional deficiencies & is rich in enzymes. 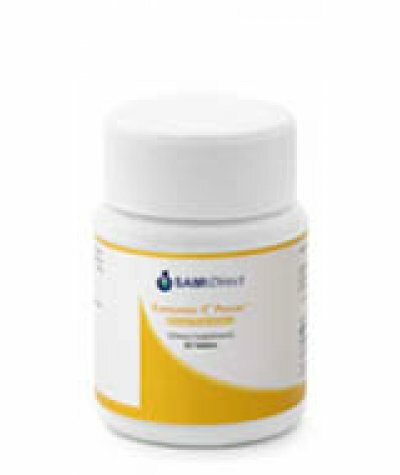 It ..
Curcumin C3 Power™ is a patented and clinically evaluated "Bio-protectant" composition of three Curcuminoids used in Ayurvedic medicine in the treatment of painful conditions from sore throats to arth..